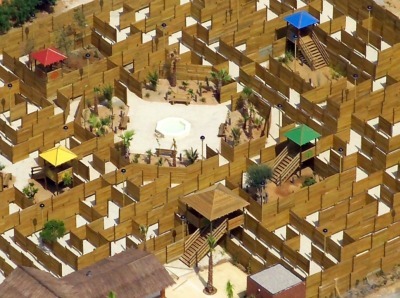 Laberint Parc is a very cool children’s play ground on a big scale!!! 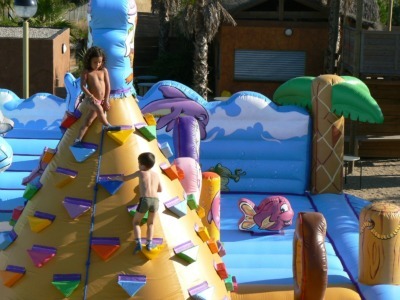 Only for children from 2-12 years old (height restriction of 1.40 metres), with accompanying adults. This place is serious fun for small people. For up to date details on prices visit the Laberint Parc web page. Laberint Parc is next door to Aquabrava Water Park in Roses. You can access Laberint Parc through the water park or directly from the street (Aquabrava customers get a cheaper entrance rate).